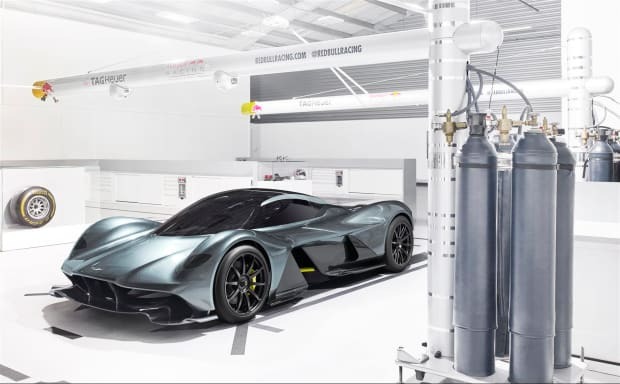 Aston Martin is stepping it up in massive way with a new hypercar project designed in collaboration with Red Bull Racing. The car will be built at the same Gaydon facility where Aston built its original hypercar, the One-77. 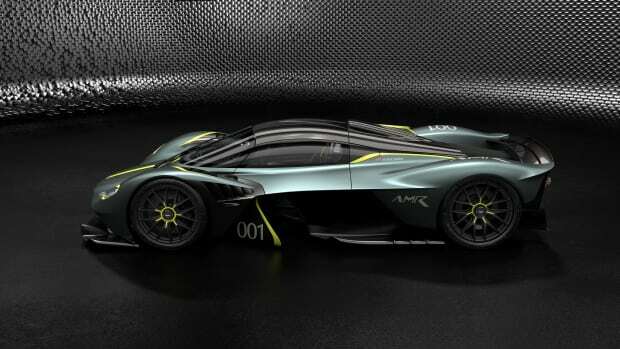 It will be powered by a V12 engine and is said to have performance that is in line with LMP1 Le Mans sports prototypes. 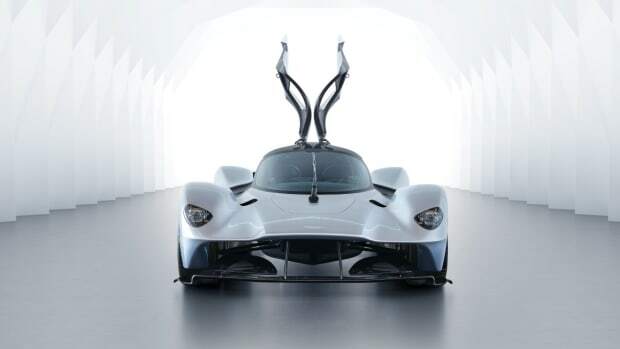 The aerodynamic, carbon fiber body aims to set the bar when it comes to downforce with underfloor aerodynamics that will keep the AM-RB 001 nice and grippy as it rockets past its competitors. 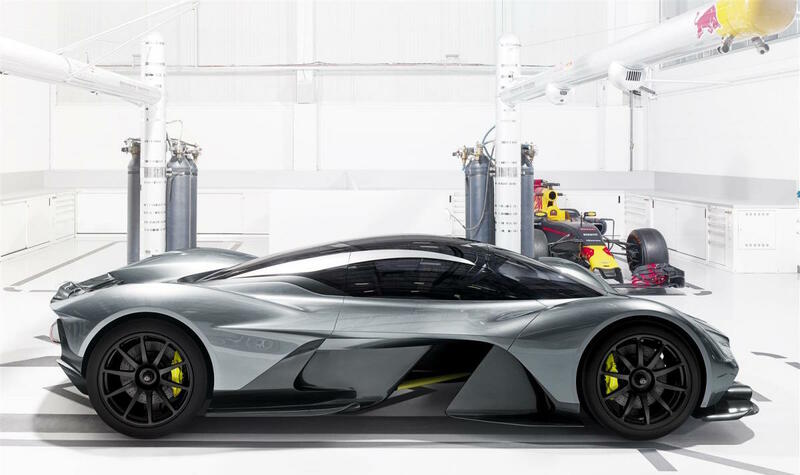 No specific stats have been revealed as the car&apos;s development is currently ongoing, but Aston Martin has mentioned a 1:1 power-to-weight ratio and Red Bull has said they want this to be the world&apos;s fastest production car. Between 99-150 cars will be built (including prototypes and track-only models) and deliveries are set for 2018. 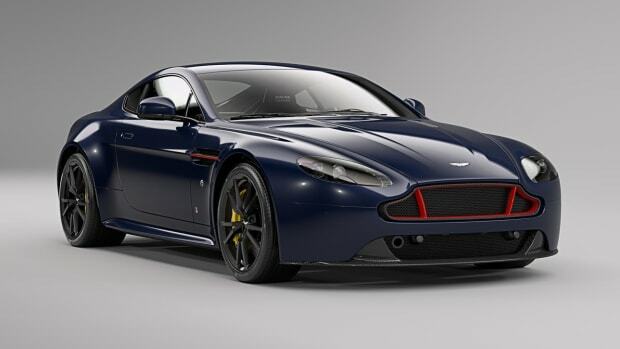 Designed by Q by Aston Martin. 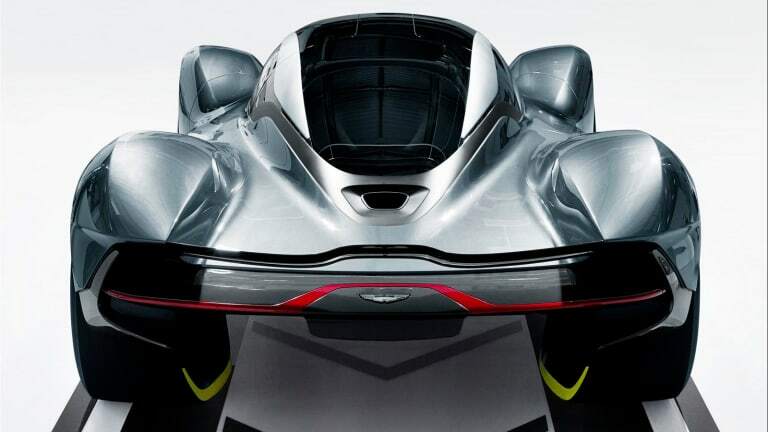 The hypercar gets closer to reality.